Markus-Thompson is a full service design and construction firm in Springfield, Oregon. 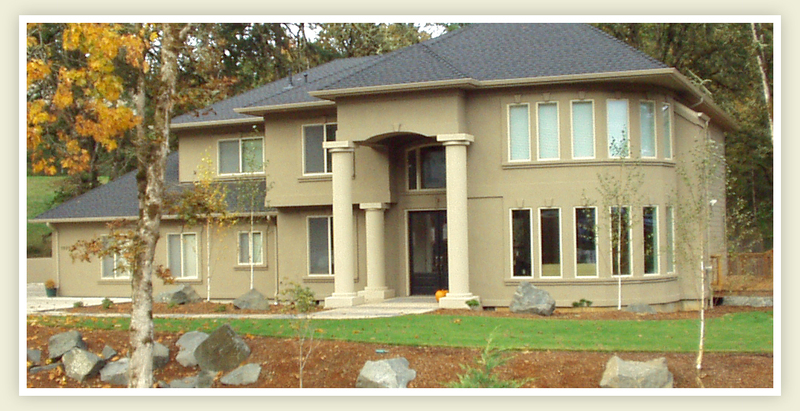 We have designed and built hundreds of homes, remodels and additions. Our commercial building experience includes residential care facilities, restaurants, apartments, various offices, industrial buildings and warehouses in Eugene and Springfield. We have the experience to assist you in design, engineering and coordinating with planning and building officials. Most important of all is client satisfaction. We are responsive to our clients needs and willing to do whatever is needed to make the building experience an enjoyable process. Our continued success as general contractors in Eugene and Springfield, Oregon is based on having our clients recommend us to their friends and neighbors.